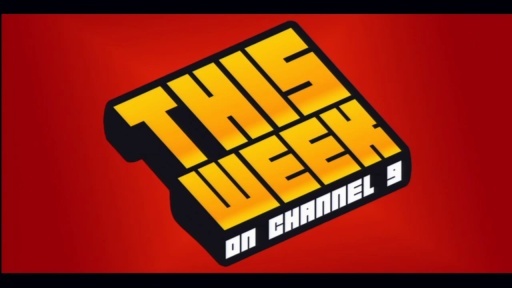 You should remember that your show is called "This week on channel 9" and not "found some dev-stuff somewhere on the web". You don't cover what happend on channel 9 any more, that's really sad. So i have to browse all the new videos and see what's interessting or not. Dan your pick of the week is really cool! MSR rocks! Brian you should do a "This week on Visual Studio" show and don't bother most of us with boring TFS stories over and over again. SORRY! @Rodney McKay: Our show has always strived to be the pulse of what's going on for Microsoft developers, including product announcements, community content and Channel 9 videos. You can even look at the first sentence of our first show (before we had a show name), to see our intent. 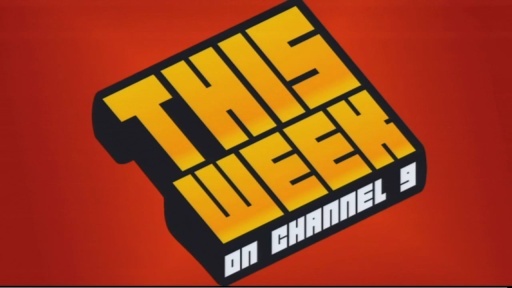 I don't think we've strayed from our path as both this show and the first show featured CodeProject, MSDN, cool uses of C++ (Quake & Sudoko), and of course cool hardware (.NET Micro Fx & Kinect). If there are specific things you think we missed this episode, let us know, but the show hasn't really changed since its inception. @Dan: Thanks for your reply. Maybe i'm wrong! I met Martin Newell (when we were at Adobe) and talked about Australia. I was like a total fanboy in his presence! there is still background noise in the beginning, it disappeared after a big pop noise, then the noise comes back around 12:30, after another big pop noise. what the heck ? @NickHodgeMSFT: Great link, I feel smarter already!